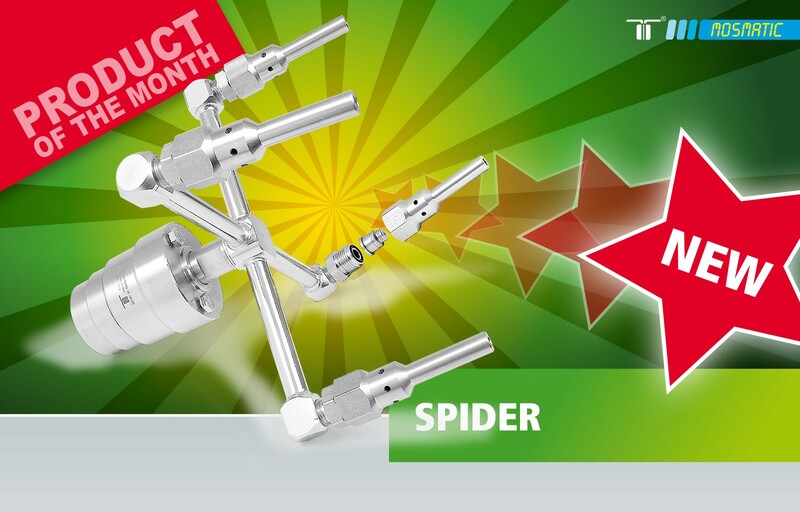 In March we would like to focus on the Spider rotary-head. The Mosmatic Spider rotary-head equipped with four stabilizer nozzles makes it possible to clean all kinds of surfaces from further distance without pressure loss. Air injection nozzle expand and contain the water flow allowing longer distance of travel and provide that “punch impact” needed for heavy debris cleaning.